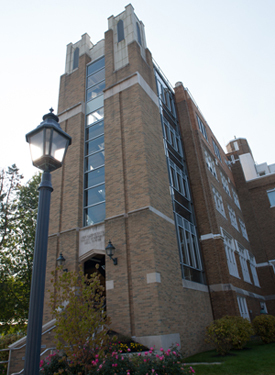 Misericordia University Title IV School Code is 00324700.
show you're qualified to obtain a post-secondary education. After your FAFSA is processed you will receive an email instructing you to review your Student Aid Report and make corrections should it contain any errors. If you are transferring into Misericordia and have already filed a FAFSA for the current year you may call FAFSA at 1-800-433-3243 and add our school code 003247 to your FAFSA which will allow the federal processors to forward to us your FAFSA information.